What is the Leg Press? First of all, the leg press is an exercise for thigh and hamstring development. The leg press exercise is performed on a weight resistance machine. And in addition, as a compound movement, the leg press muscle involves your hips and knee joints. Your knee joints and hips flex and bend to perform the exercise. And as a result you will build good leg press muscle. There are different leg press machines. Some leg press machines will place your body in a declined position. Hence, having your head lower than your lower body. Another leg press places your body in a horizontal position. A good leg press has resistance with weighted plates. Plates are placed on the machine to up the resistance and as a result, achieving leg press muscle. Leg press machines that use a pin for resistance are not as effective. Cruise ships offer the pin resistance machine. Your hips and legs bear the resistance most of all. And in addition, the leg press is a safer alternative to the barbel squat. Your whole body bears the weight which is especially relevant. 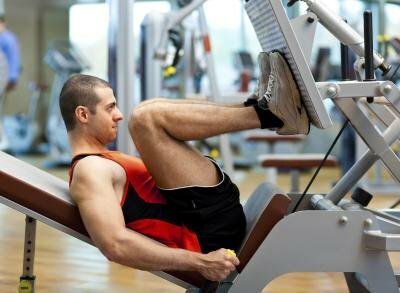 The leg press exercise has two movements. First of all, at the start of the exercise, your knees are bent at 90 degrees. And in addition, and your hips are also bent at 90 degrees. Your feet are placed flat against the platform. As you begin the exercise, you extend knees, pushing the platform away from your body. Hence, pushing the platform until your legs are straight. Hold the extension with your knees slightly bent. Constant tension is especially relevant for leg press muscle. Then slowly bring your legs back to the starting position. Your quadriceps muscles contract to straighten your knees. And in addition, the quadriceps have four muscles. The muscles include your rectus femoris, vastus medialis, vastus lateralis and vastus intermedius. Furthermore, your quads are in the front of your thigh. They start from your hip and end just below your knees. Your hamstrings contract as you bend your knees. 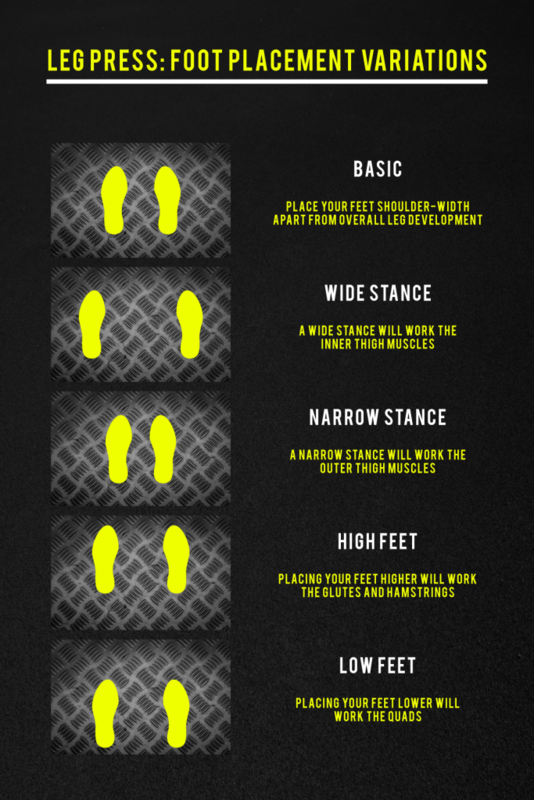 They slow down the movement as you bring your legs down. And your hamstrings have three muscle groups. Your hamstring muscles are your biceps femoris, semitendinosus and semimembranosus. These muscles are in the back of your thigh. Hamstrings start from your hip and ending just below your knees. Your glutes assist in the movement especially relevant in extending your legs. Hence, stretching as you bend your knees. In conclusion, your glutes have three muscle groups, the gluteus maximus, gluteus medius and gluteus minimus. First of all, the leg press exercise increases lower body muscular strength. And in addition, the leg press exercise increases muscular endurance. For strength you use heavier weight. I do seven sets starting high and ending low with twelve repetitions. For endurance you use light weight. Therefore, Completing seven sets ending with twenty repetitions. The leg press is a safer exercise for strength training. Because the exercise is especially relevant in supporting your spine and upper body. In conclusion, your hips do not fully extend when performing the leg press exercise. And in addition, this will limit your strength gains. Squats hit your hip flexors and glute muscles. The leg press exercise is not recommended for a conditioning program. The leg press exercise will not help improve athletic movements. The vertical jump is one example. Squats are more effective. Squats are the best and leg presses are second best.